Sawyer's Maple Farm is a family owned and operated business that was started in 2010. 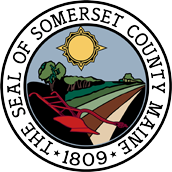 Located in the largest maple producing county in the United States, Somerset County. Our maple farm is nestled in the foothills of Boundary Bald Mountain of Moose River, Maine. We strive to supply our customers with the highest quality pure Maple Syrup available using the industry's most current technologies and equipment. 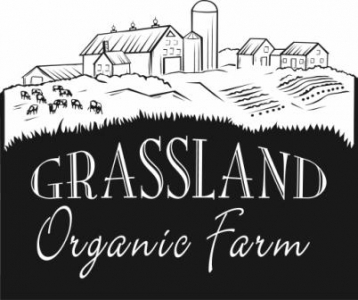 Grassland Farm is a family farm producing a diverse array of certified organic products. We milk a mixed herd of 40 cows and pasture-raise beef. We grow 3 acres of mixed veggies, pastured broiler chickens, and laying hens. Our products are available at the Skowhegan Farmers’ Market as well as through health food stores and other farmers’ markets in Central Maine.